Last night was my cousin’s birthday and we really enjoyed each other’s company as we had our chit-chats while we were having our dinner. I don’t know why we were able to mention my cousin’s boyfriend who was looking to improve the look of his hilux. 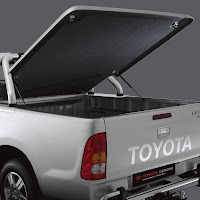 According to my other cousin, he suggested him to purchase a retractable Truck Tonneau Cover in order to improve the overall look of his vehicle. Well, he really considered buying that one since it will serve also to protect and seal his truck bed and one more thing is that he can store things in the back of his truck safely without having worries that someone can break in and even take them. Looking for the Right Dress! A Great Budget Hotel in MC! 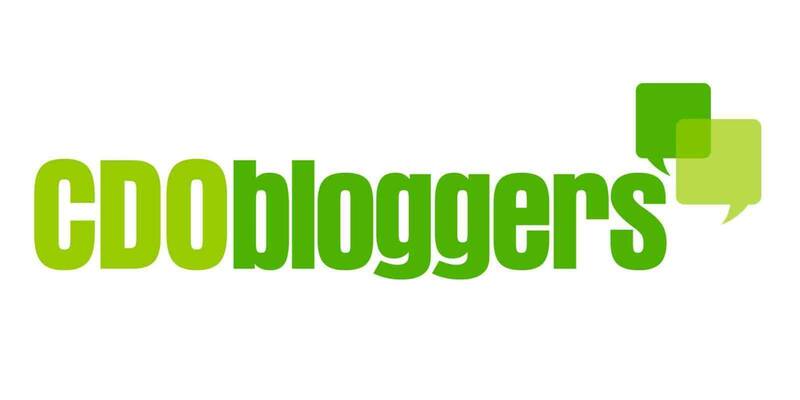 I am Creative Mom Blogger! BS N or BS Pharma? Join the Huge Celebrations Now! Yovia's Earn and Learn Program! Lovely Blog Award goes to LOVE's Haven! Rates so High or Low? Happy Birthday my dear Sis!